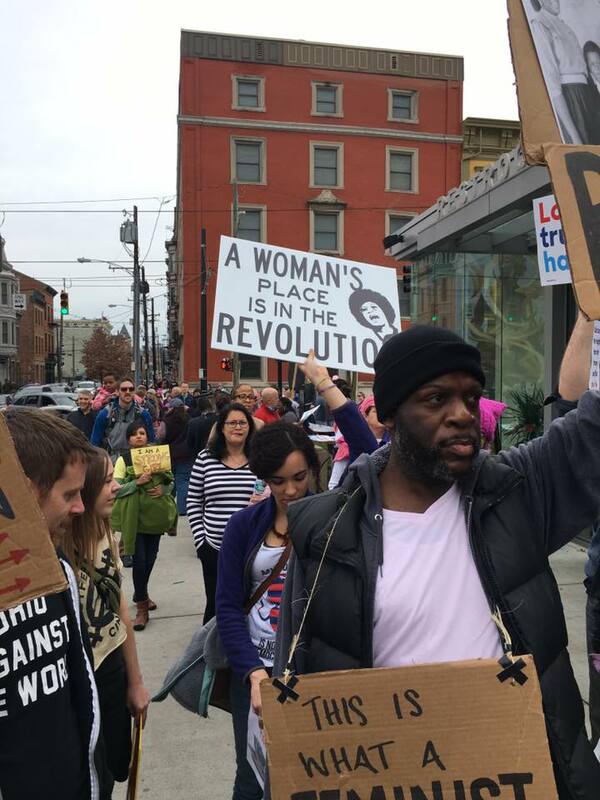 We were lucky enough to march along side our sister's and brother's in Cincinnati this weekend. 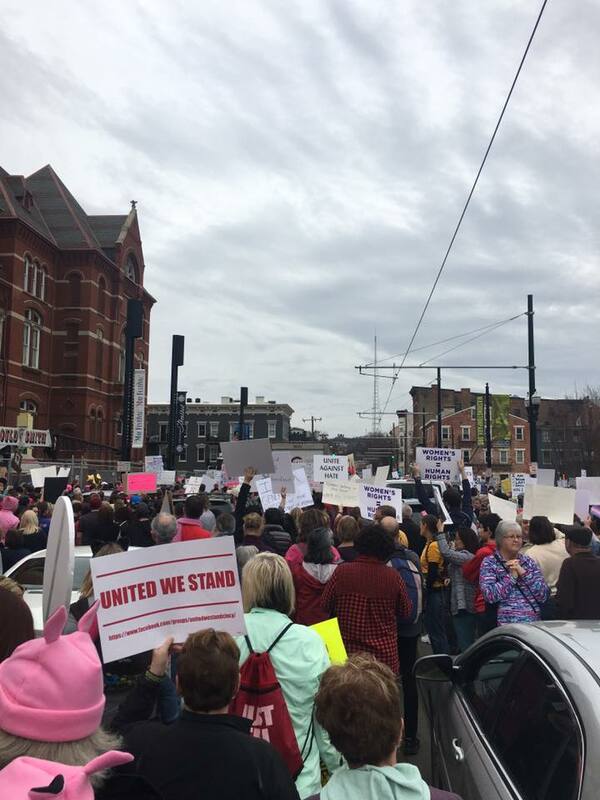 On Saturday over 30,000 Ohioans gathered in cities across Ohio including Cincinnati, Cleveland, Dayton, and Chillicothe. 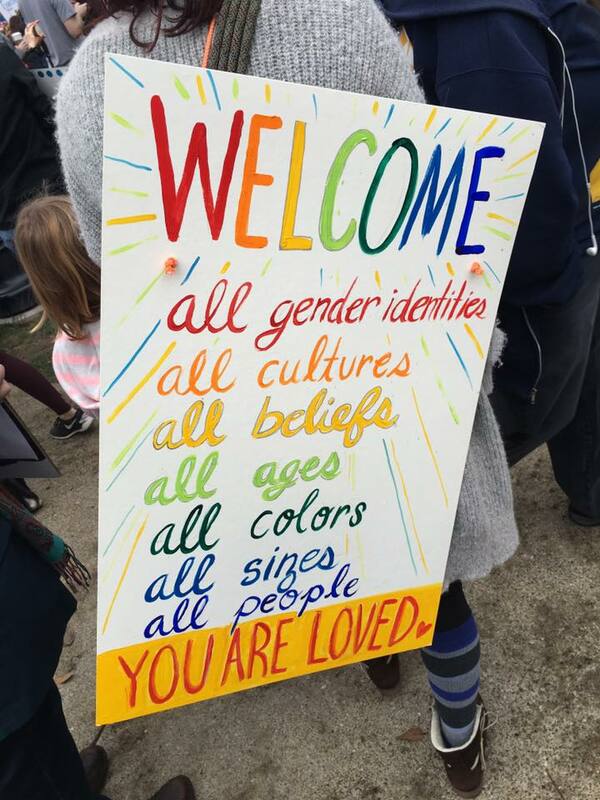 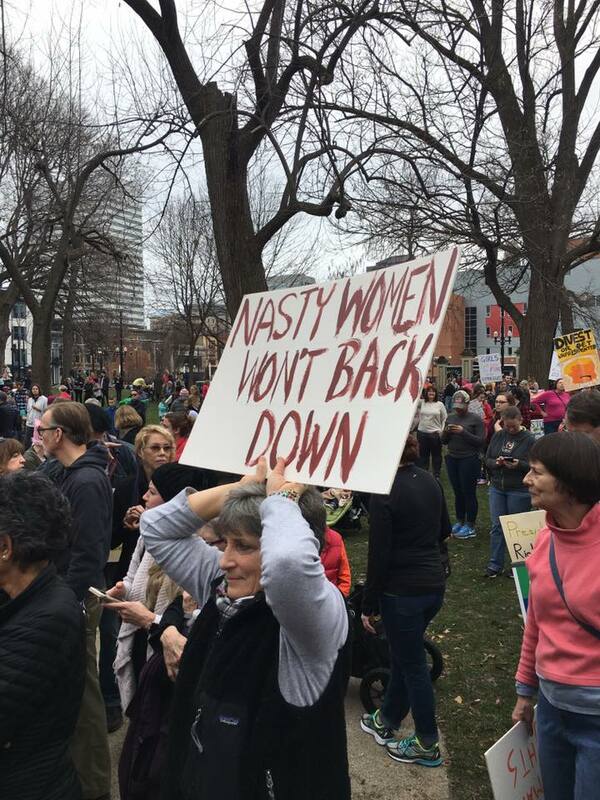 That doesn't include the thousands of people who marched at the Columbus Sister March the previous weekend. 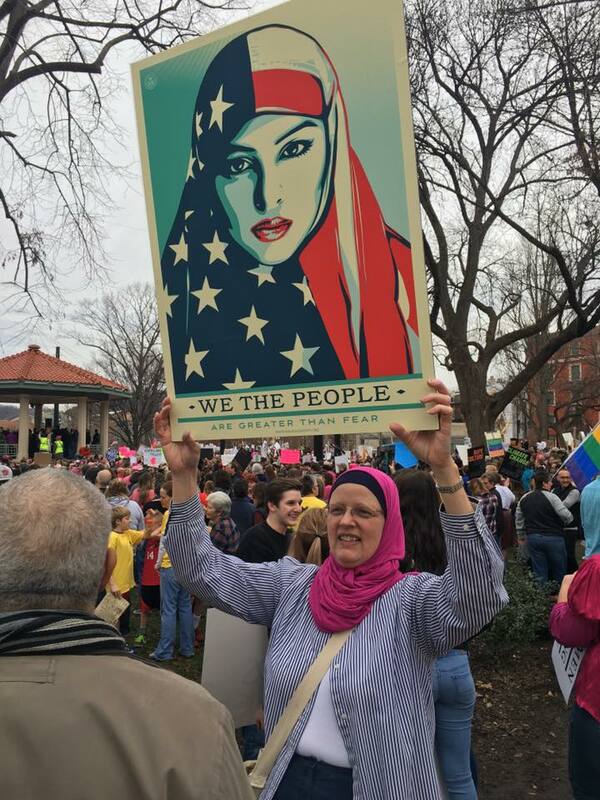 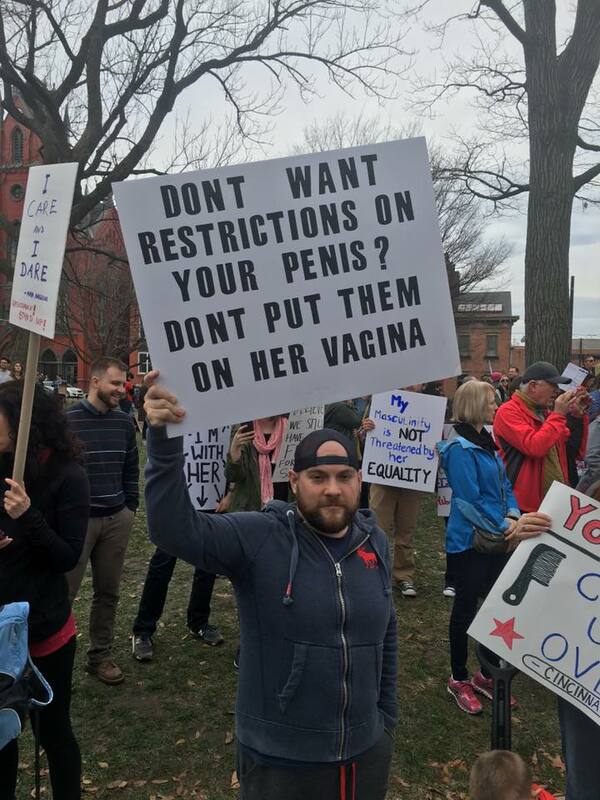 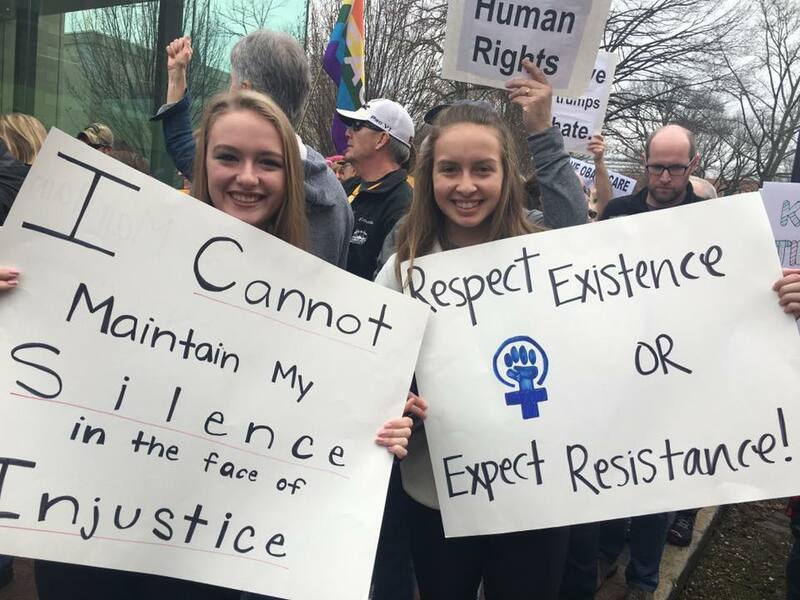 Women and men showed up to make their voices heard. 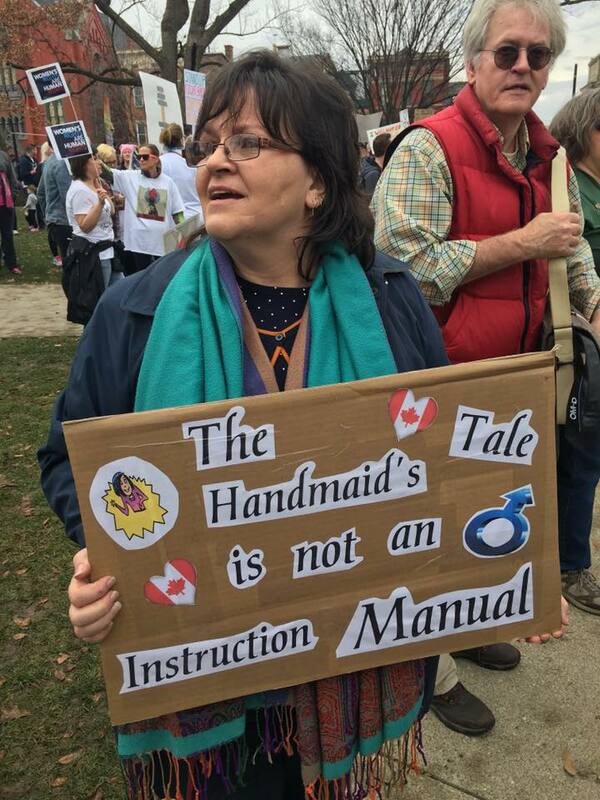 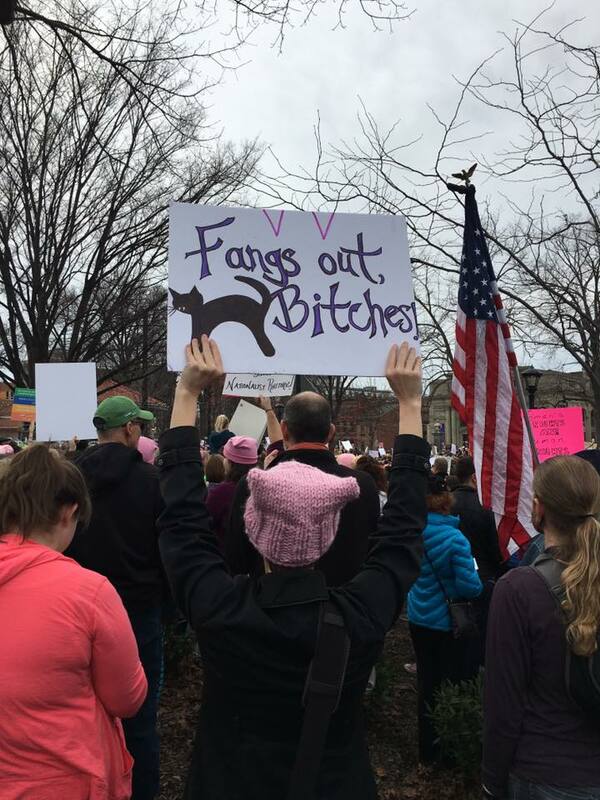 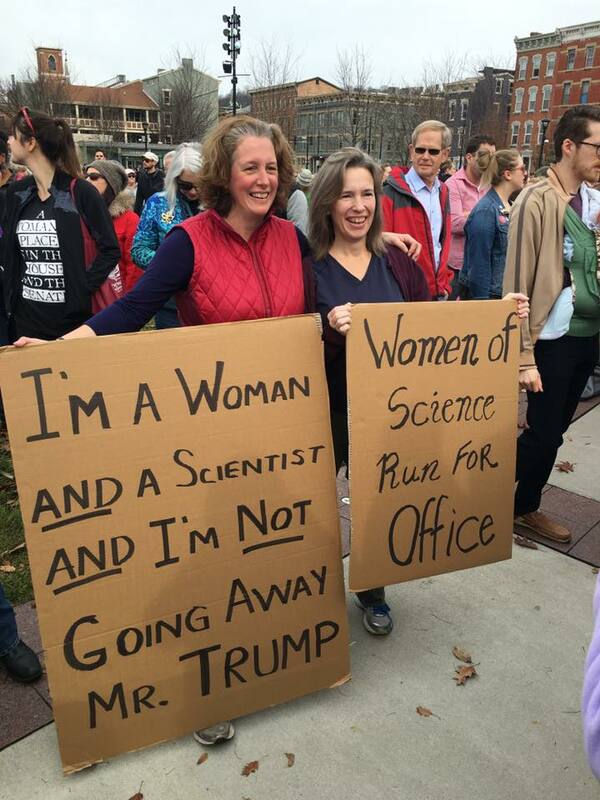 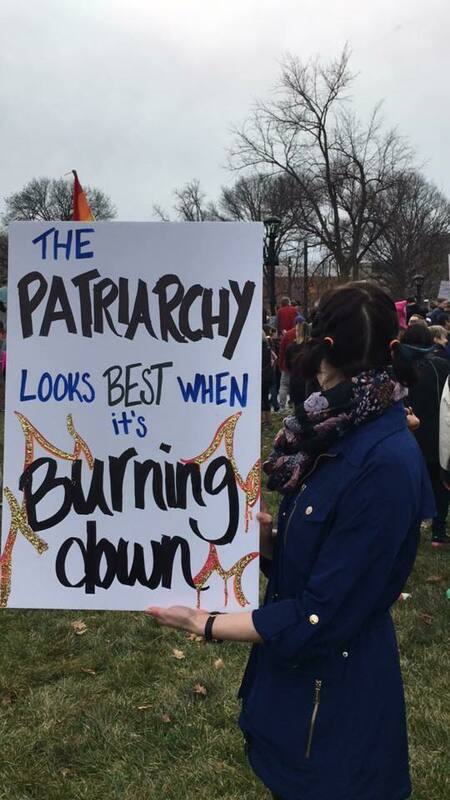 As one woman at the march told us, "Revolution is in the air". 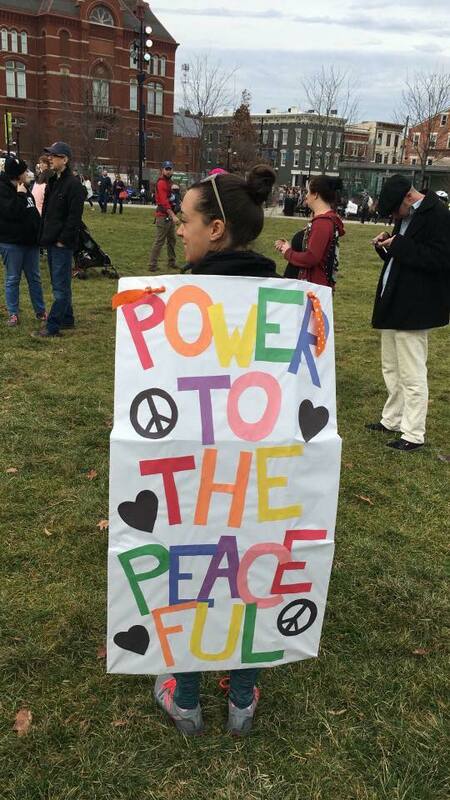 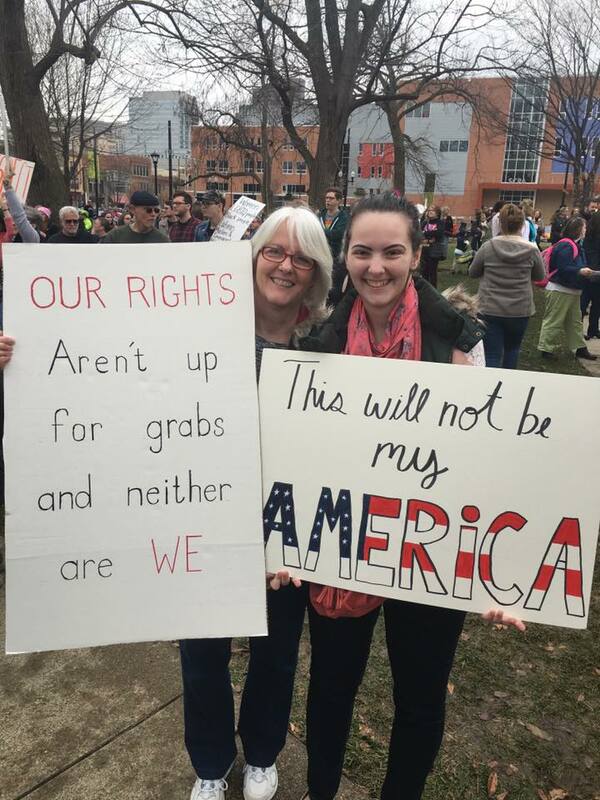 We left the march feeling empowered, connected, and ready to change the world! 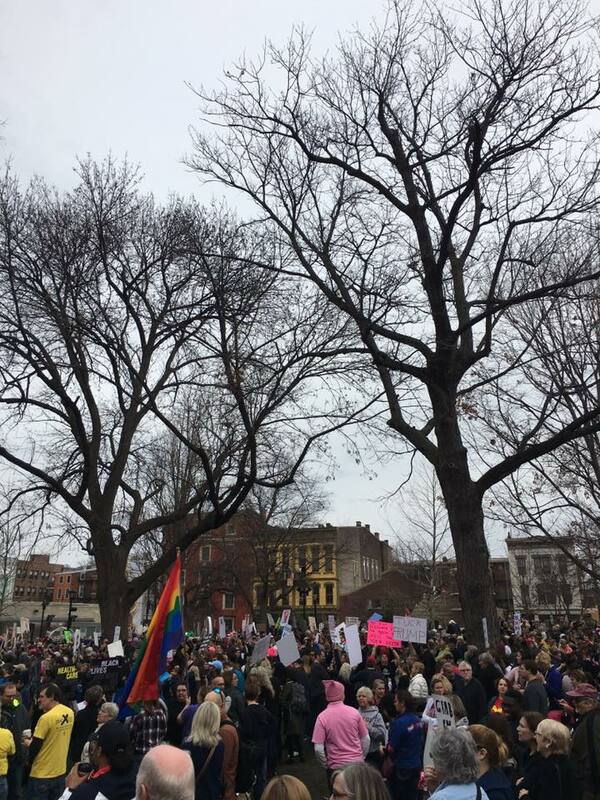 Here are 26 Photos From The Women's March On Cincinnati (along with photos we took during the beautiful event).